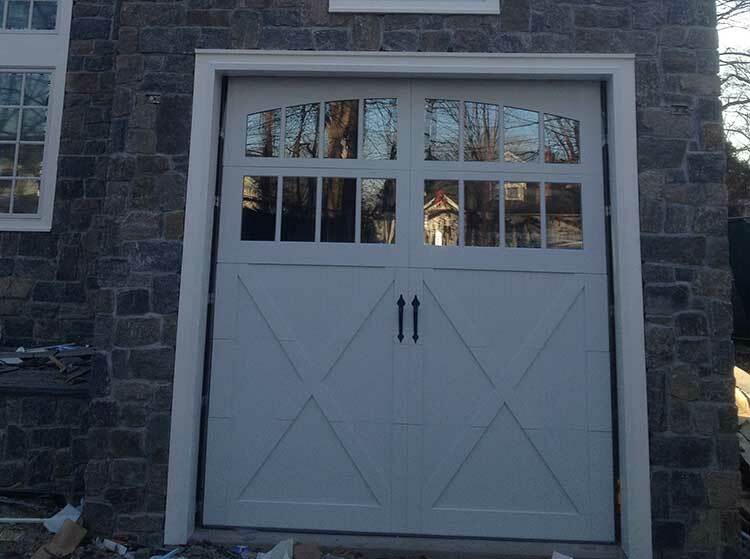 Christie Overhead Door carries the finest lines of carriage style doors in Staten Island, Brooklyn, New Jersey and Long Island. 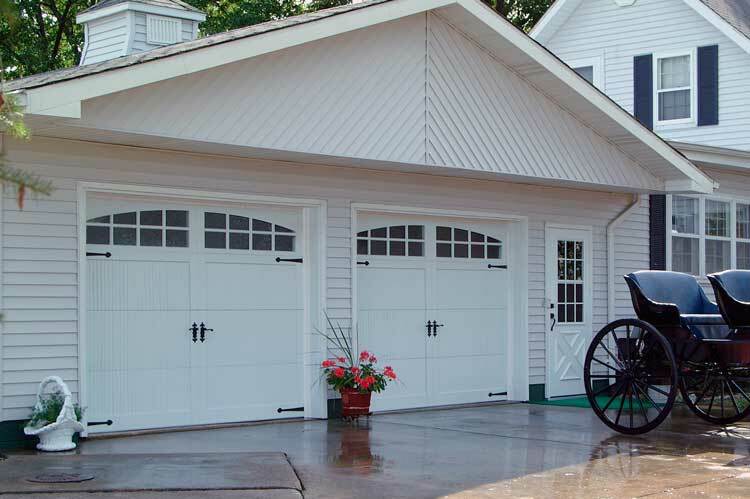 Our Overlay Carriage House doors are carefully crafted, resulting in a one-of-kind collection of traditional doors. 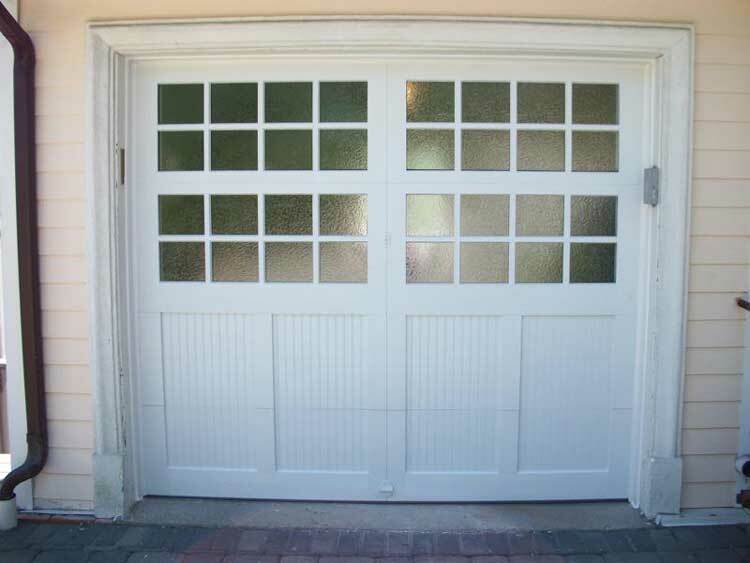 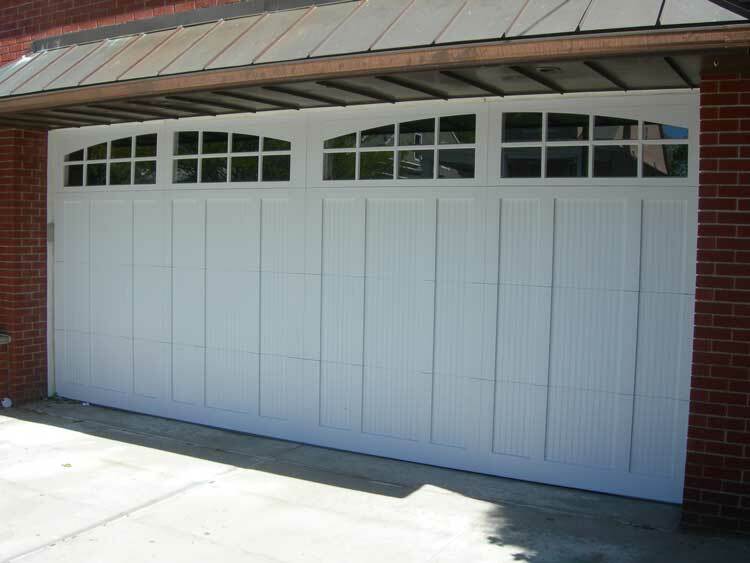 Overlay Carriage Doors are available in steel, fiberglass or the beauty of rich, natural wood. 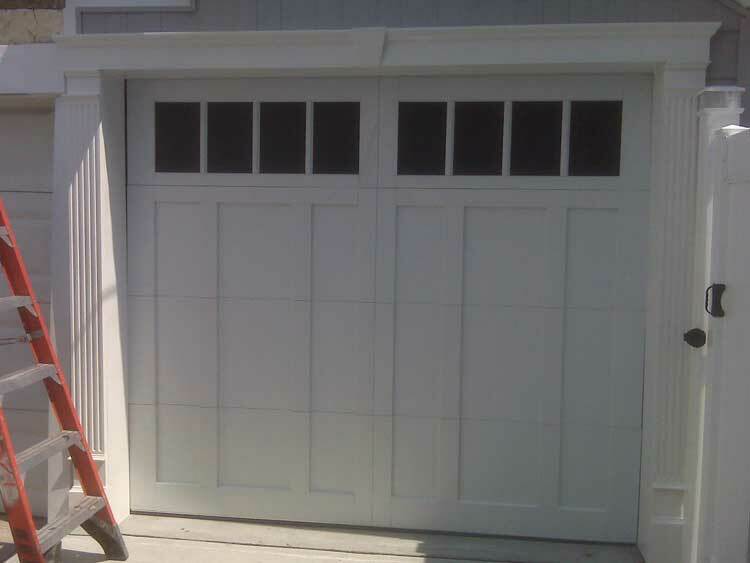 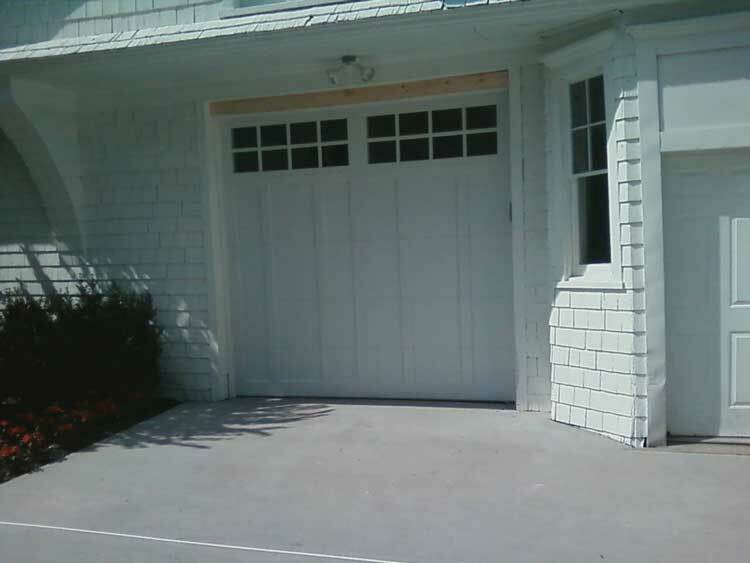 You’ll find the exact Overlay Carriage House garage doors you’re looking for at Christie Overhead Door.